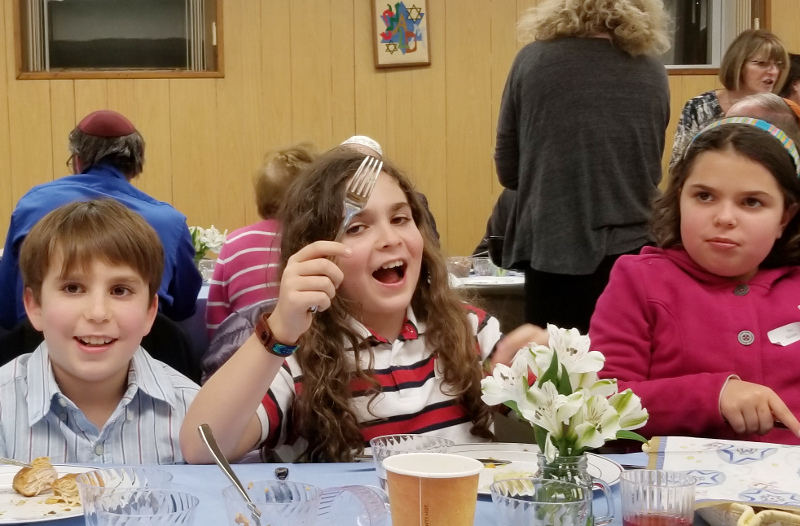 On March 31st, our community got together to celebrate the second night of Passover. 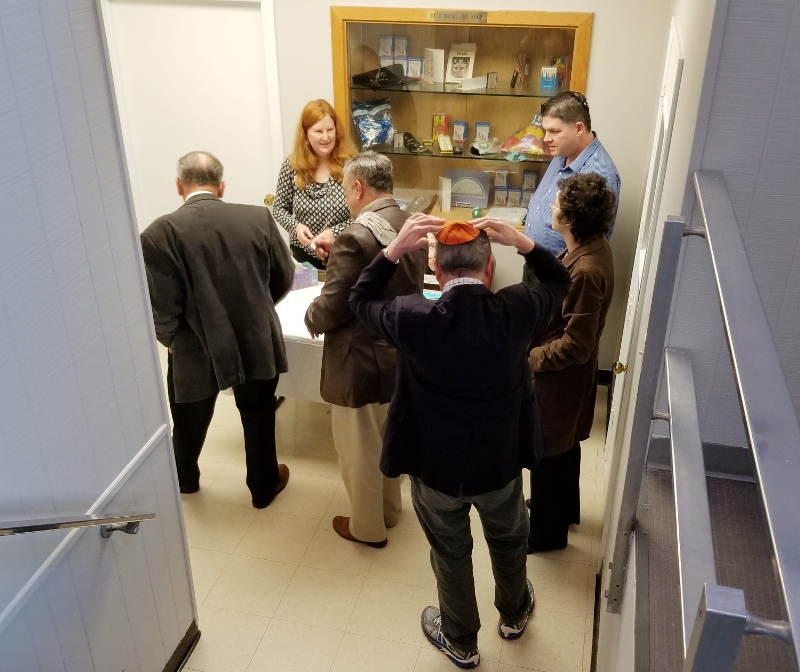 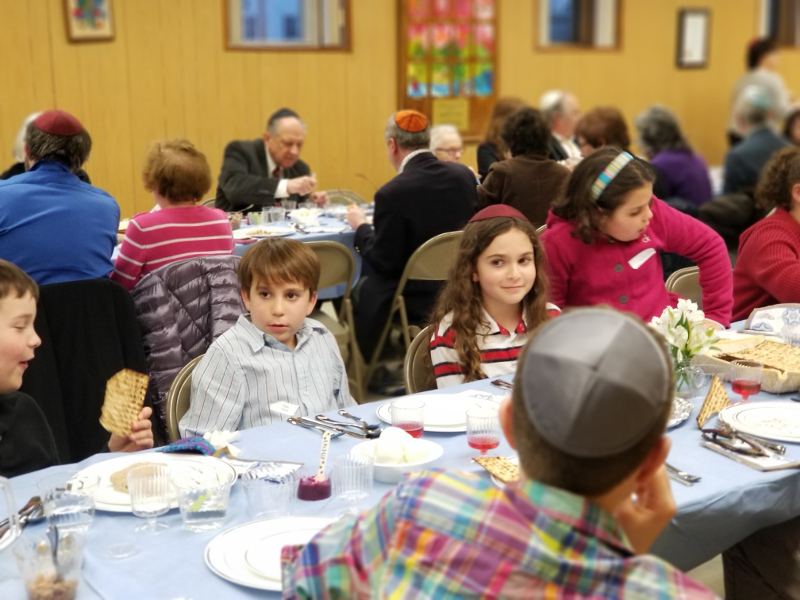 Rabbi Bruce Alpert conducted the Seder and young and old participated in a lively discussion. 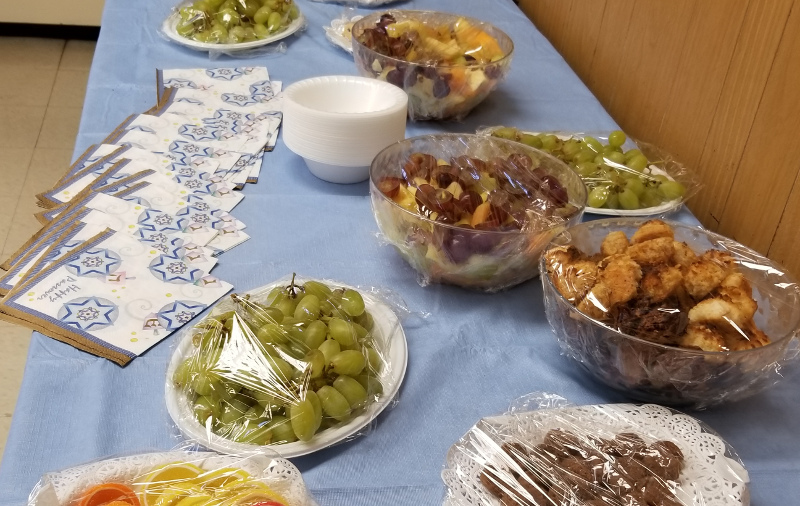 Lots of new faces were welcomed.